Brea Olinda Unified School District is committed to providing access to online digital tools to provide a personalized and engaging experience for students. The applications listed below highlight those that are accessible to students throughout the District. for grades K - 6. 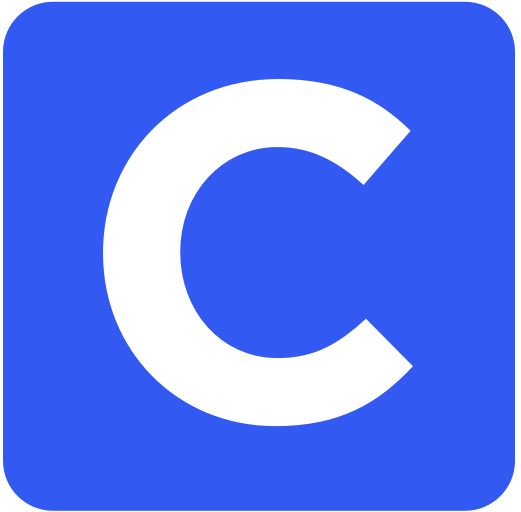 Clever is our centralized web portal to access student District and school site applications. 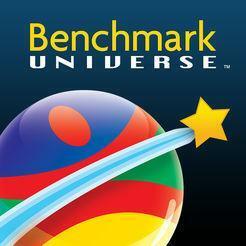 These include Benchmark Universe, HMH, McGraw Hill, Illuminate Education, Imagine Learning and more. 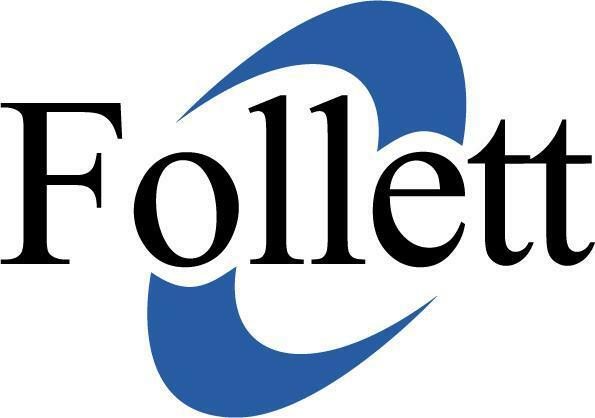 Follett Destiny is our online library management system. Students can login to locate, and checkout books. 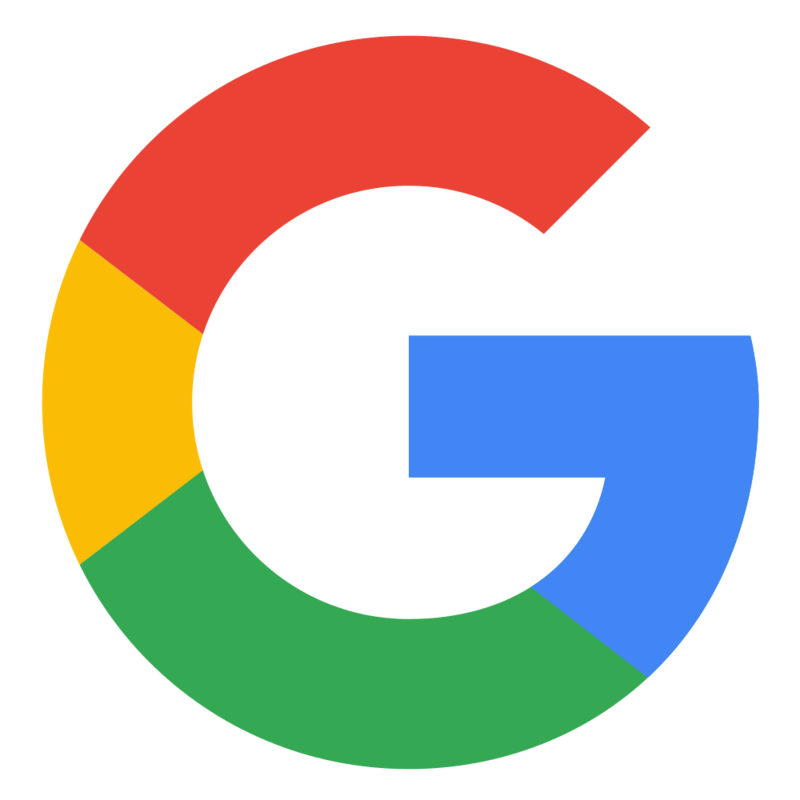 Google Suite for Education is a group of online tools that allow students and teachers to communicate and create content. These include tools such as Google Docs, Drive, Mail, Sheets, Slides and more. 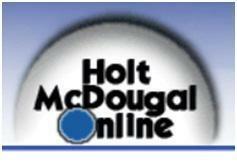 Holt McDougal Online is a Math teaching resource for grades 7 and 8. 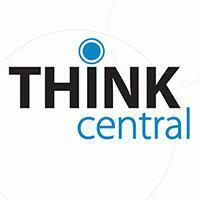 HMH Think Central is an online Math resource for grades K - 6. Illuminate Education is an online assessment tool for teachers and students in grades K - 12. 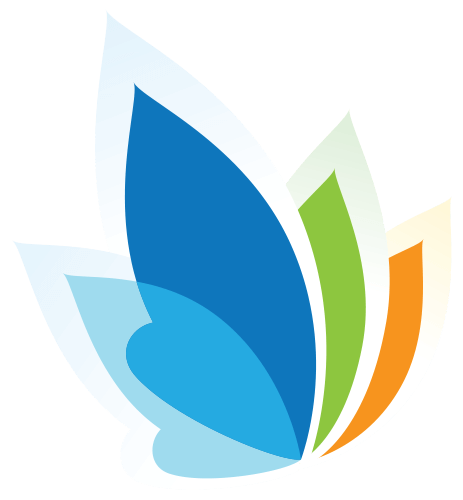 Imagine Learning is a online adaptive language and literacy tool for students in grades K - 6.